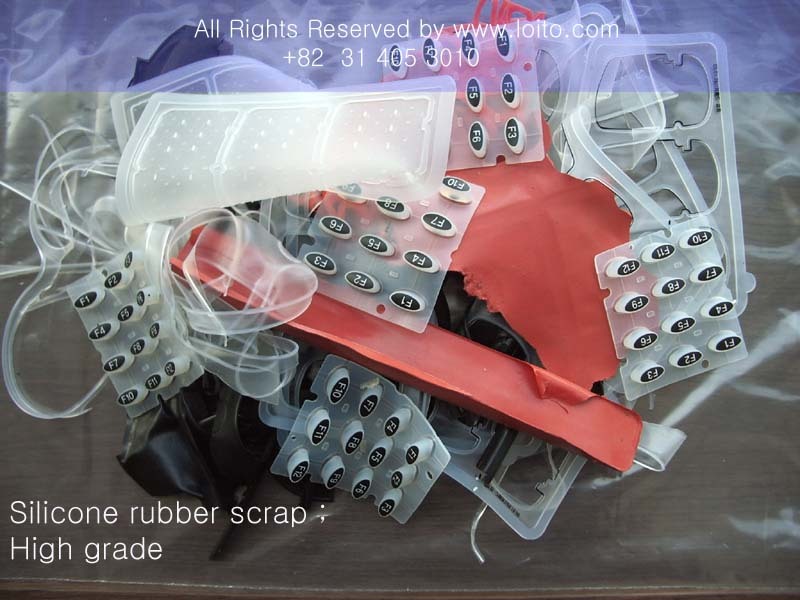 We can supply to you silicone rubber scraps over 100MT per month. 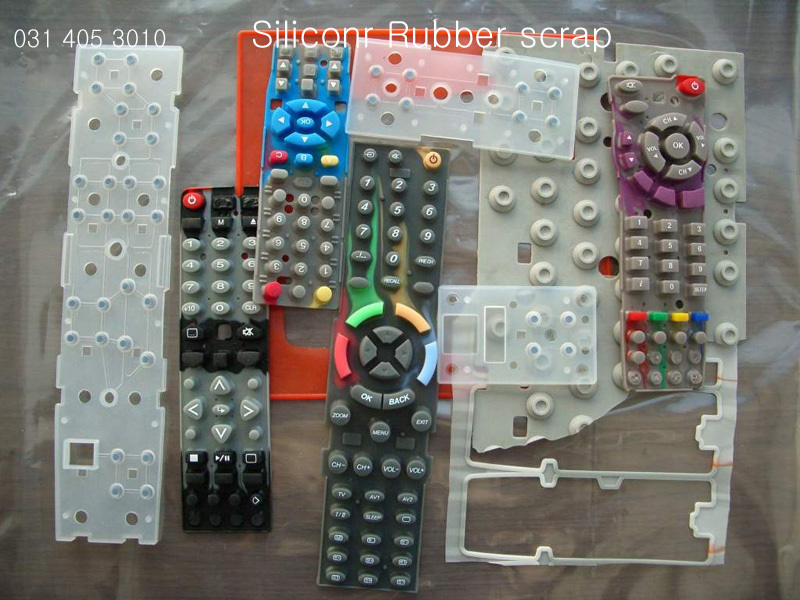 If any company wnat to buy scrap materials, comtact us by e-mail. We will offer to you with details.